Funniest thing I’ve seen in a while. Thanks for the link, Erk. I was first introduced to Fitz this time last year at SXSW. No, I wasn’t there, but apparently everyone who went couldn’t stop talking about them. So I downloaded their 5 song ep and really enjoyed it. Last night I bought their whole new album Pickin’ Up The Pieces. I want to hate so bad because I’m insanely jealous this guy can sing like this, but I can’t. I love this kind of music. Aww, Poo. You shouldn’t have. You are too kind. Thank you for mentoring new little homies. 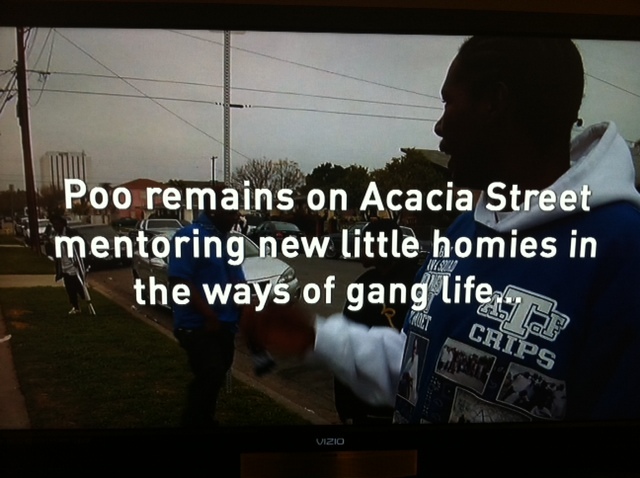 We need more people like you, Poo. It’s not funny anymore. It’s old. Who knows if he’s really crazy, but you shouldn’t care. 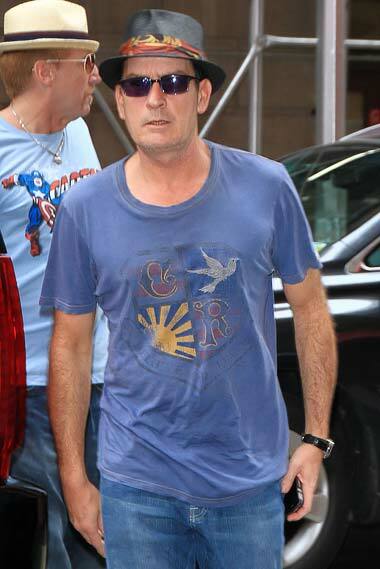 Stop saying “winning” and “tigerblood” and “Vatican assassin.” Thank you Charlie Sheen for the last week, but we’re moving on to something else.